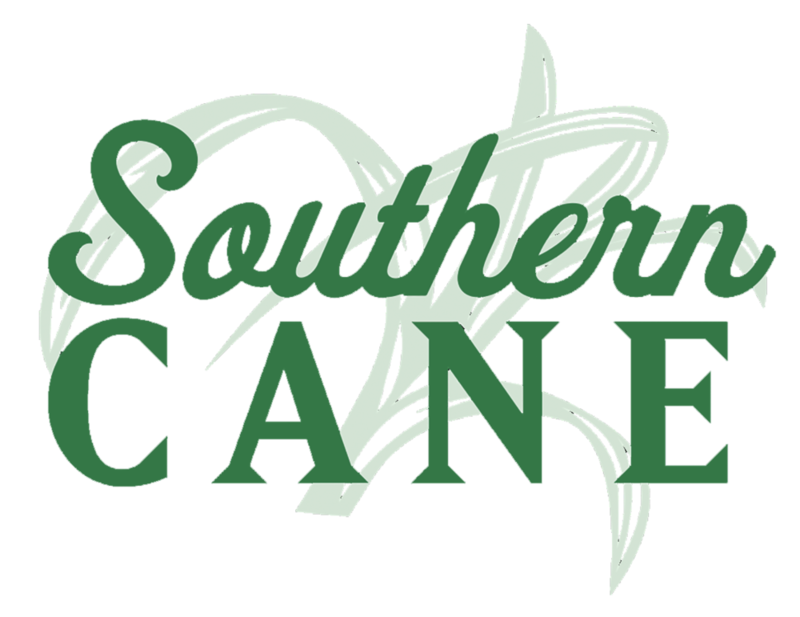 Southern Cane grows by utilizing constant feedback from our customers. If you have any questions about us or our product, please submit the contact form to the right, and we will assist you in a timely manner. We look forward to receiving any opinions, feedback, or concerns you may have.